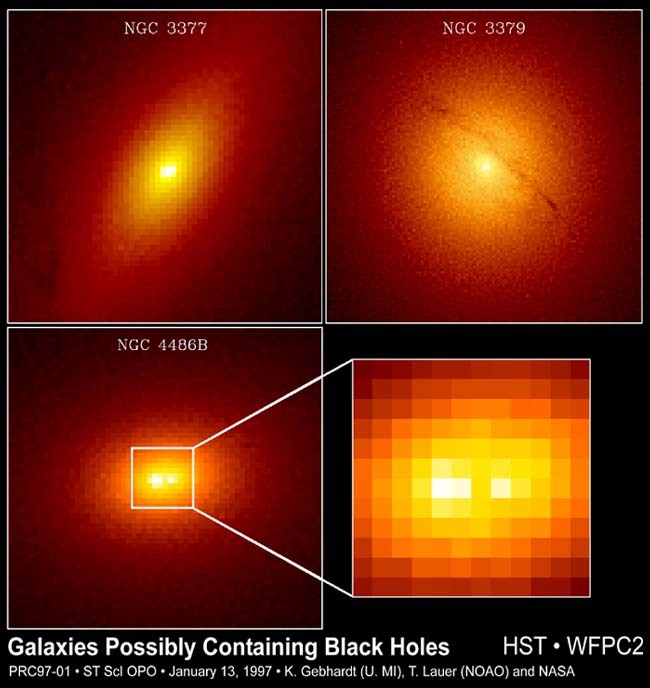 Explanation: Do all galaxies have black holes at their centers? Although not even a single galaxy has yet been proven to have a central black hole, the list of candidates continues to increase. 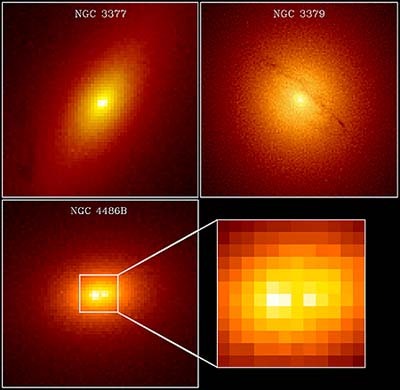 Results by astronomers using instruments like the Hubble Space Telescope now indicate that most - and possibly even all - large galaxies may harbor one of these dense beasts. In all the galaxies studied, star speeds continue to increase closer the very center. This in itself indicates a center millions of times more massive than our Sun is needed to contain the stars. This mass when combined with the limiting size make the case for the central black holes. Will we ever know for sure?